So you’ve found the right apartment in Falls Church — that’s the hard part. Once you’ve got your place lined up, you can get to work on the fun part: designing a cool place to live. A new place calls for a new look. There are blogs out there for every topic, and interior design is no exception. Some fantastically talented people are full of ideas to share, complete with great photos. 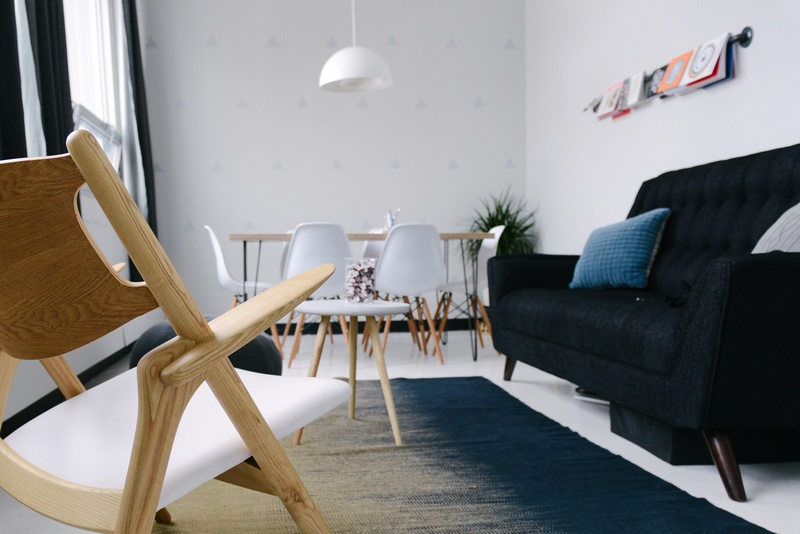 Here are 6 interior design sites you need to take a look at. Apartment Therapy: Looking to “energize” your entryway? How about something in the “bohemian minimal” category? Apartment Therapy has some of the prettiest interior photos you’ll find on the internet, and there are ideas for you to lift in every single one. Give it a look. Apt Envy: Apt Envy offers projects like building your own headboard for the DIY-ers out there, but there’s something useful for everyone, like how to make the most of a bachelor pad. Just looking at what the author did to her own kitchen gives her some instant credibility. Decor8: If a rustic feel is what you’re going for, take a look at Decor8. You don’t have to go all out with the taxidermied moose head on the wall, but the European-inspired designs integrate wood in a way that feels elegant, not like an old cabin in the woods. Decor8 also has step-by-step instructions on a lot of cool DIY projects, like building yourself a bed tray. Loft I Love: Don’t worry; this image-only design site isn’t just for lofts. Some of the designs featured here might be too out there for some folks, but we give them points for creativity. Pinterest: There’s no better place to gawk at beautiful designs than Pinterest, but you probably already knew that. There’s a gallery for everything on Pinterest, but we’d suggest you start with one designed for the budget-conscious so you don’t get overwhelmed before you even start. Room Sketcher: This isn’t a blog, but it’s amazing. You can select from a number of floor plans and then build your design from there. By adding rugs, chairs, tables, paint colors, etc., you can build your apartment from above and then click and see it in 3-D, standing in a digital mock-up of your place. It’s a great way to mess around with design ideas without having to commit to anything. Good luck on making your place your own. There’s no better starting point that a well-designed, comfortable home like the ones we offer at West Broad Residences. Our upscale apartment community includes top-notch amenities that everyone can appreciate. Get in touch with us to learn more about what we have to offer.